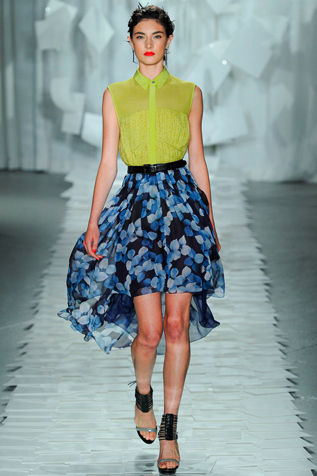 One of my favorite Spring 2012 collections thus far is JASON WU. I love the way he combines ladylike sophistication and edge making each look modern and fresh. Here are some of my favorites from the collection. To see the full collection, click here!